Hi Bantam Teams: I have updated what I can the first 2 weeks of practices for March. 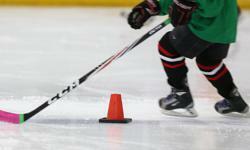 During March Break, the teams will have access to the regular practice and game schedule. Once I can confirm team availability during March Break, I will complete the March schedule.